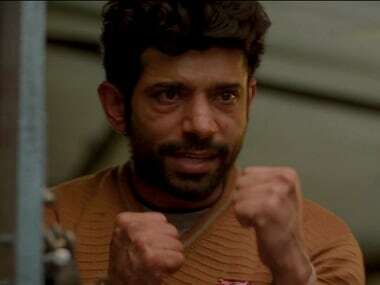 Is Shah Rukh Khan reuniting with Chak De! 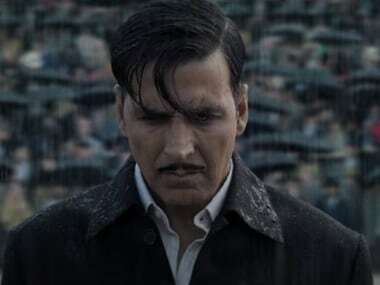 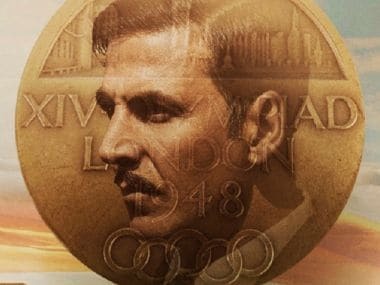 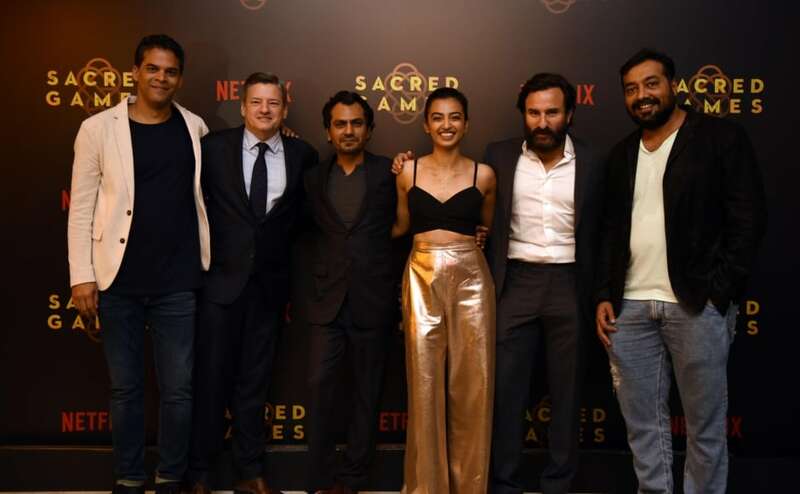 India director Shimit Amin for a new project? 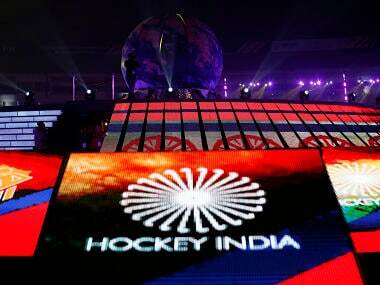 While Hockey India CEO Elena Norman said the national federation were looking at expanding the concept, FIH president Narinder Batra said it would not be at the Olympics at least till 2032. 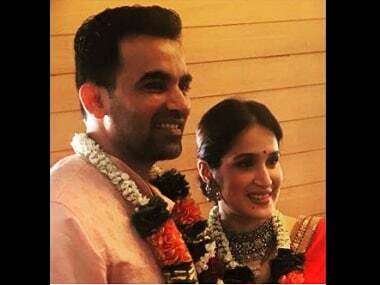 Zaheer Khan and Sagarika Ghatge got engaged this year in May. 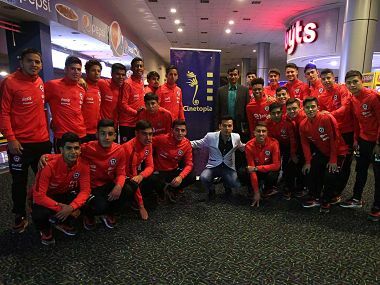 The Hernan Caputo-coached Chile team were seen watching the 2007 Shah Rukh Khan blockbuster with rapt attention at a theatre. 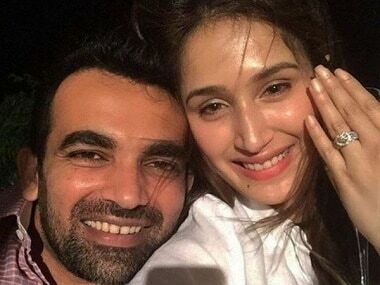 Zaheer Khan and Sagarika Ghatge will reportedly host two ceremonies as part of their wedding gala, in Mumbai and Pune respectively.